Often times you’ll want to be able to draft multiple documents at the same time using the same information within each one (for example: “Client Name”, “Today’s Date”, “Client Address”, etc.). Manually opening each document and filling in the same information over and over again is time consuming, error-prone, and inefficient. Thankfully, Woodpecker allows you to save any Woodpecker document to your Woodpecker Document Collection and populate multiple documents at the same time without having to open and populate each one individually. 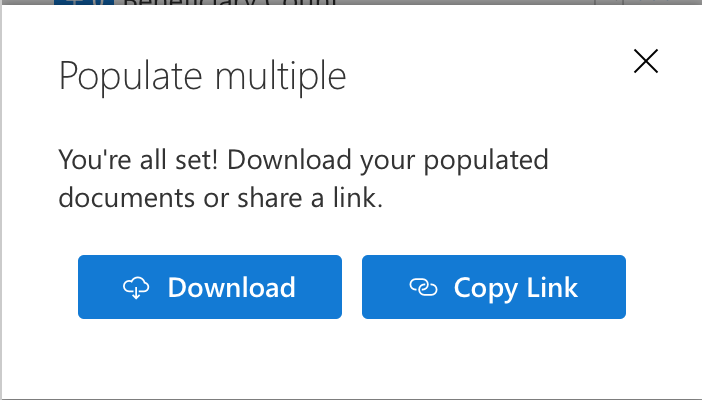 To get started with Woodpecker’s “populate multiple” functionality simply save at least one of your Woodpecker templates to your personal Document Collection. 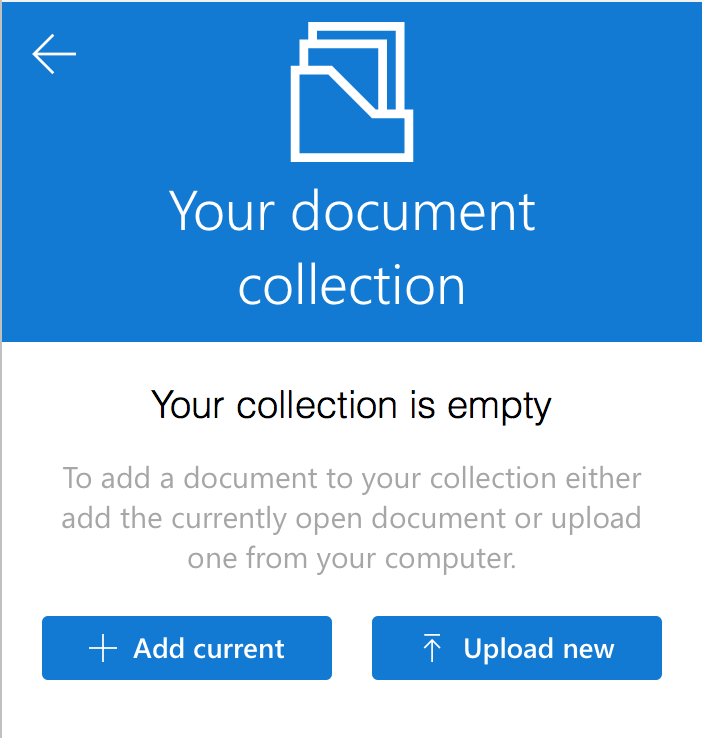 You can do this by clicking the “Save” icon in the top right corner of the app or by navigating to the "Collection" page via the menu and either adding the currently open document or uploading a new one. This will save your document to your Document Collection so that the document can be automatically populated for you later. Woodpecker will display a list of the documents that are in your Document Collection for you to select. Select which documents you would like to populate in addition to the currently open document. 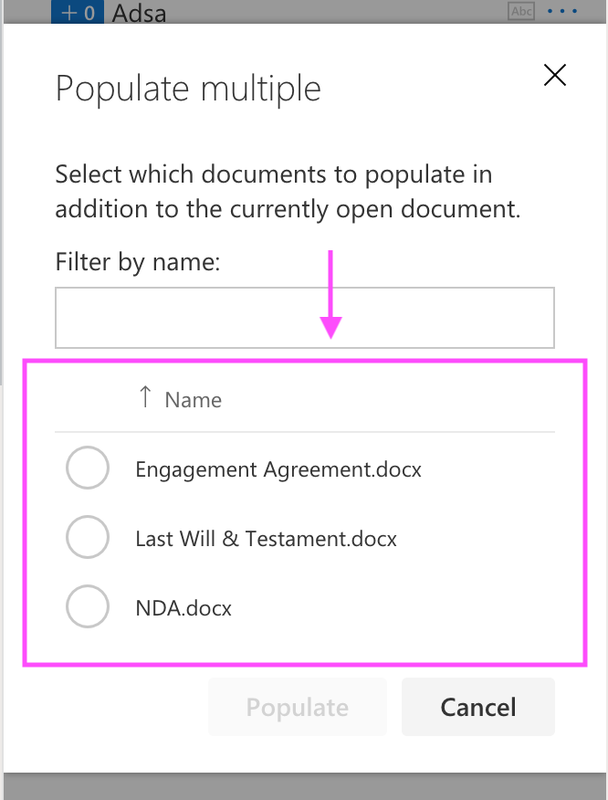 After you have selected which documents you’d like to populate in addition to the currently open document, you may be required to specify values for any “additional fields.” Additional fields are fields that are present in one document but not another (only fields with the same name will be considered the same across multiple documents). For example, if I had “Document 1” currently open and I selected to also populate “Document 2” and “Document 3”, I would be prompted to provide values for “Date” and for “Address”, since these two fields are not present in my currently open document. Note: Only fields with the exact same name will match when populating multiple documents. For example, if I had a “Today’s Date” field in one document and a “Date” field in another document, those fields would not match and I would be prompted to specify a value for the “Date” field in addition to “Today’s Date” field. 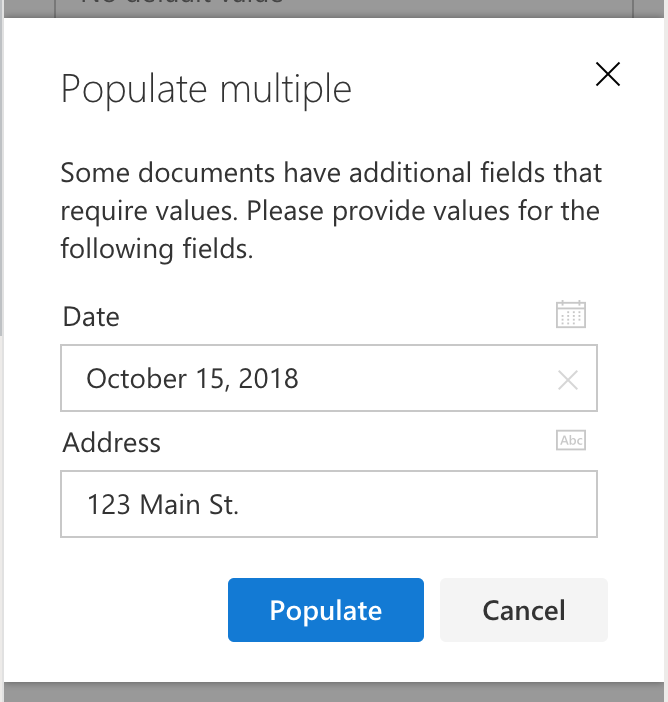 To reduce the number of “additional fields” that you have to fill in when populating multiple documents, make sure to name identical fields with the same name in each document. After you’ve populated all of your documents, you will be presented with two methods for retrieving them. You can either download a zip file containing the prepared documents, or you can share a link to download the zip file containing the documents. Note: The shareable link to your prepared zip file will expire after 1 hour. At which point you will need to populate the documents again or simply share the zip folder which you’ve downloaded.